Pyrotechnic pusher is used to induce, in an irreversible way, the going out of a rod which could operate an awl to drill a surface and to lock an actuator. Pyrotechnic pusher is used to induce, in an irreversible way, the going out of a rod which could operate an awl to drill a surface and to lock an actuator. For example, it is used to depressurize a tank at the end of the mission. 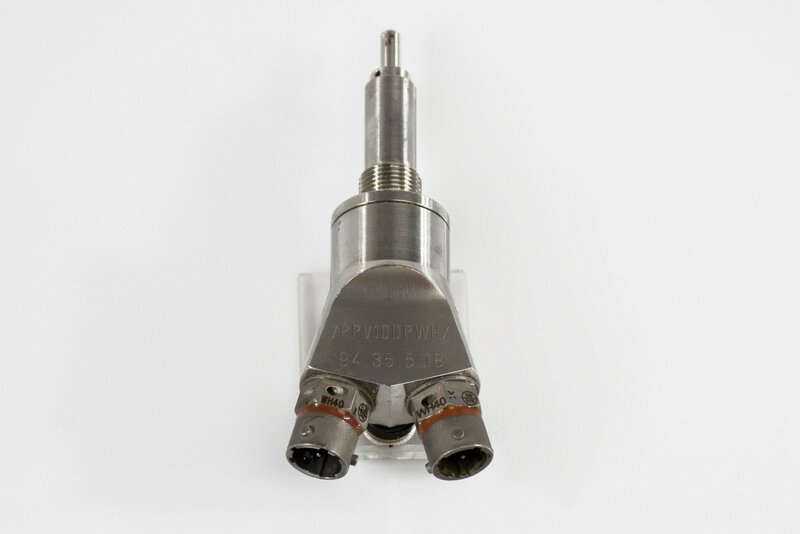 Initiation is performed through two 1TAPWH40 igniters for redundancy purpose.